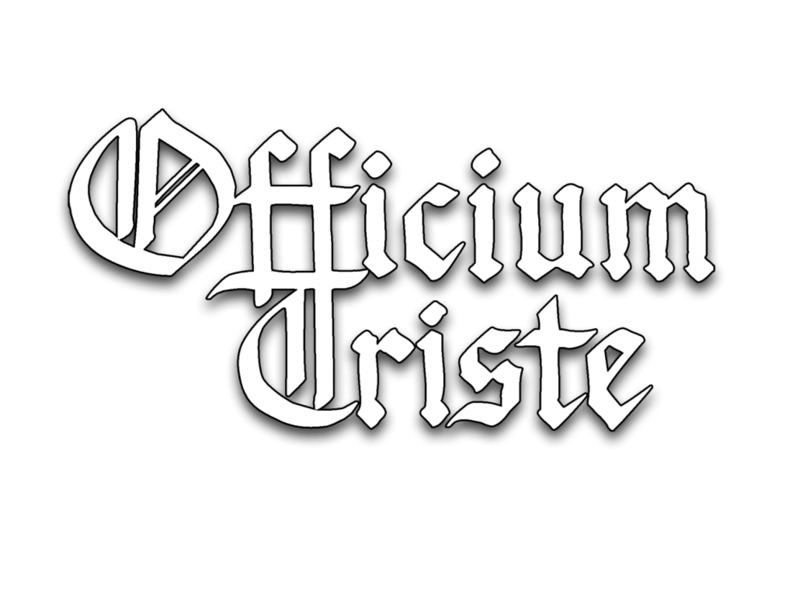 2019 is a special year for Dutch melodic doom/death band Officium Triste. 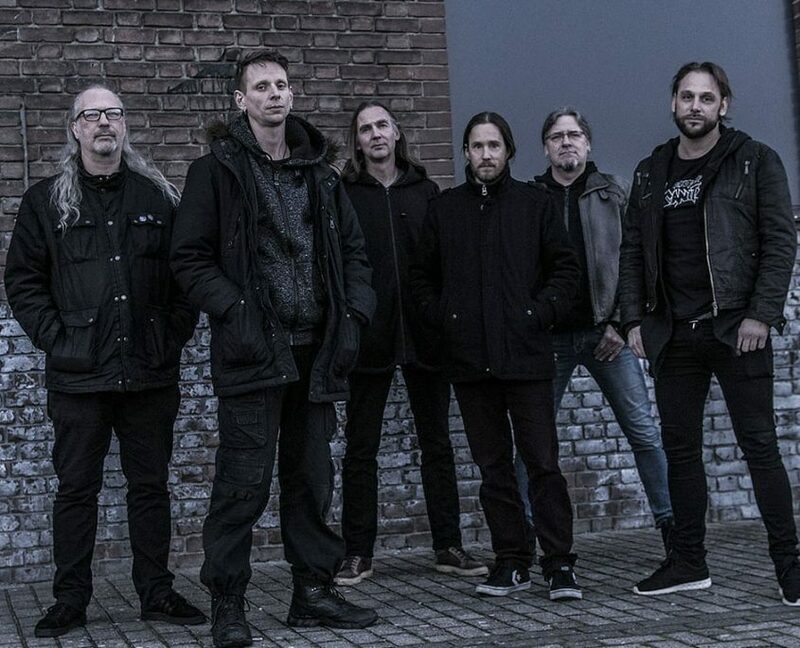 The six-piece with their origins in Rotterdam have been around for 25 years. And their sixth studio album “The Death Of Gaia” is released by India’s Transcending Obscurity Records. The band is in good company at this label. Prominent bands such as Master and Paganizer cooperate with Transcending Obscurity as well. Within their 25 years the band went through various line-up changes. The message hasn’t changed; composing melodic doom/death metal with bands such as Paradise Lost, Anathema, My Dying Bride, Celestial Season, Type O Negative and Katatonia as important sources of inspiration. Things you can hear on the newest album. Officium Triste doesn’t follow any trends. They rely on their own strength and work in their own tempo. A slow one that is. Live they hold their ground too. From Malta to Moscow. Headlining a shows or as support to bands such as Candlemass or Anathema.